Self-driving electric vehicles: they’re already undergoing thorough testing for passenger transport. 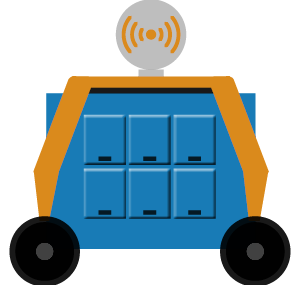 Can these self-driving vehicles also be used to carry goods in logistics operations, specifically in the context of urban logistics? This futuristic project begins by setting out the requirements. "Autonome Logistieke Elektrische Eenheden voor Steden"
With the new project ALEES, an acronym standing for ‘Autonome Logistieke Elektrische Eenheden voor Steden’ (self-driving logistical electric units for urban environments), VIL, together with the logistics sector and the cities, aims to determine the requirements for the use of self-driving vehicles in logistics operations in urban environments, for instance for parcel delivery. All stakeholders in the area of urban logistics are involved: The Department of Mobility and Public Works (MOW), cities and city centres, shippers and logistics service providers, technical and technological partners. ALEES can improve the efficiency of the shipment and delivery of goods in urban environments: better loading, more flexible route planning, 24/7 availability and so on. They’re also good for sustainability (fewer vehicles, use of electricity, etc.) and safety (self-driving, continuous monitoring of conditions, avoidance of obstacles, etc.). VIL members can download the report in the VIL library, non-members can buy it in the VIL webshop. Self-driving vehicles in a city centre have multiple advantages: they are compact, quiet, emission-free and safe. Higher efficiency of deliveries: better loading, more flexible itinerary planning. To maximize the use of autonomous vehicles we need a hyper connected network, with distribution centres on the edge of town and multiple micro warehouses in the city. VIL has tested a self-driving vehicle for package delivery in the city centre of Mechelen. The results of this test are positive. More long-term tests with multiple logistic service providers in multiple cities is to be recommended. The cooperation between several parties (companies and government) is crucial in making the implementation of autonomous vehicles a success. Eight companies: ACP CO₂, bpost, Bringme, DHL PARCEL BELUX, Stad Mechelen, Rhenus SML, Trimble, en Havenbedrijf Antwerpen. 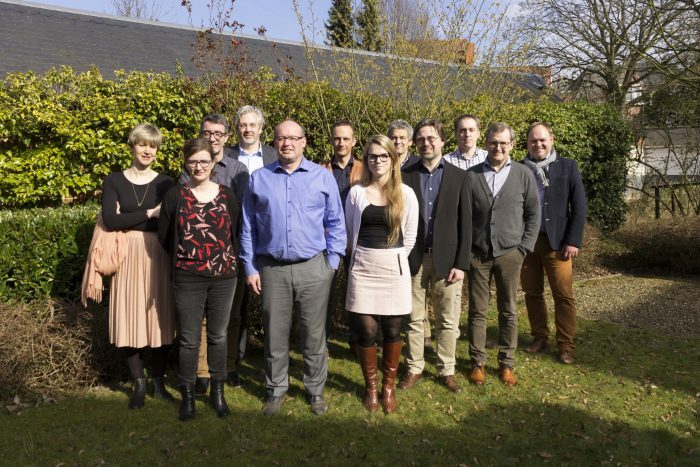 In this project VIL also works together with the German institute Fraunhofer IML .